Yup, Oculus is still at it, and they’ve announced a new iteration of their Rift virtual reality headset. Once again, this isn’t the final consumer-ready version — it’s another prototype for developers to use to create games for the platform. 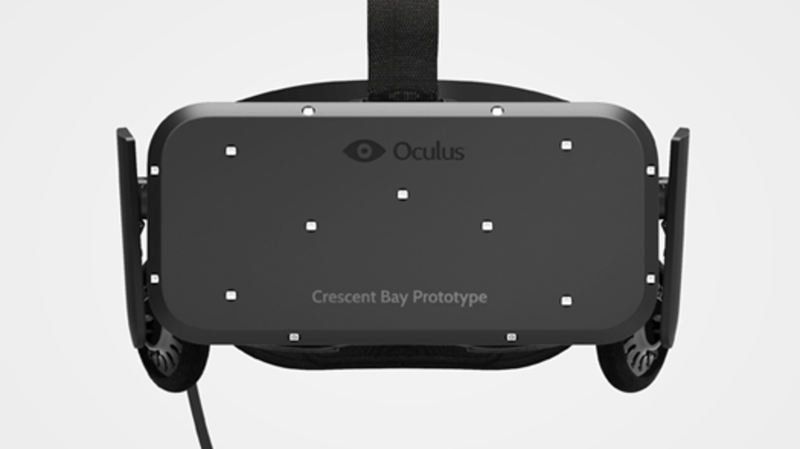 This new hardware, named Crescent Bay, was announced at Oculus Connect, an official event set up by Oculus to give developers the chance to try the latest hardware and help them overcome any challenges VR might have. 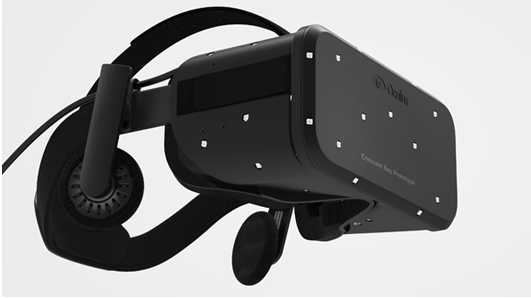 It features additional track sensors for a full 360 degrees of movement, a lighter design, an improved screen with less gaps between pixels, and integrated optional audio with 3D positioning. 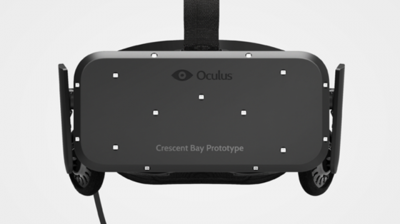 We’re getting closer and closer to consumer VR, and I’m so very excited. As you might guess, there’s no word on when the final version will come out, but so far 2015 seems a solid bet.